I am SO excited about today’s post. I labored, sweated, and even shed a little blood over this project (hey, pin sticks hurt!). After completing the boys’ Monogram quilts, it encouraged me to try another quilt. I’m not a quilting expert, but I like the heritage aspect of a quilt- to create a unique piece that can be handed down to generations. 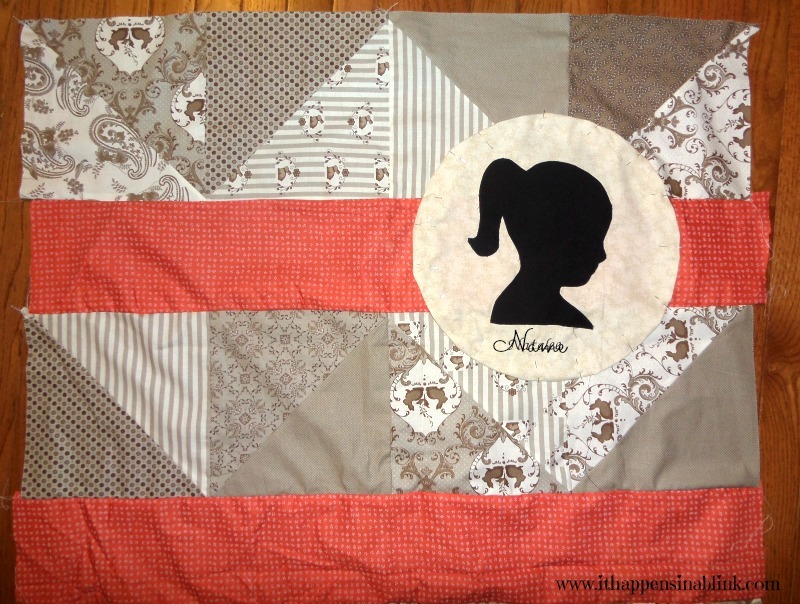 So my Child’s Silhouette Quilt was born! If making a quilt intimidates you, let me say one thing. 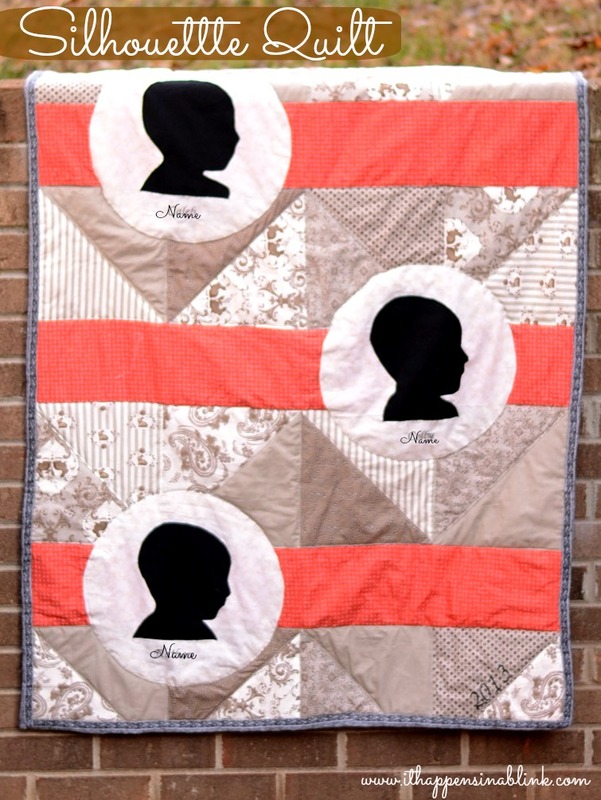 If you’re making a quilt with your kiddos precious heads on it, how can it be messed up? Even if you make a mistake, just knowing your sweet little baby heads inspired the quilt makes it special, no matter how many stitches that might not be perfect. In my opinion, this is a beginner quilt. It takes more patience than experience. I consider myself an intermediate seamstress and finished this quilt in about ten days, so there is still plenty of time to work on one for a present. The quilt size will be a little larger than a crib quilt. Get out the layer cake and separate the squares into light and dark squares. There should be ten that are lighter colored in nature and ten that should be darker. Now cut the squares diagonally. 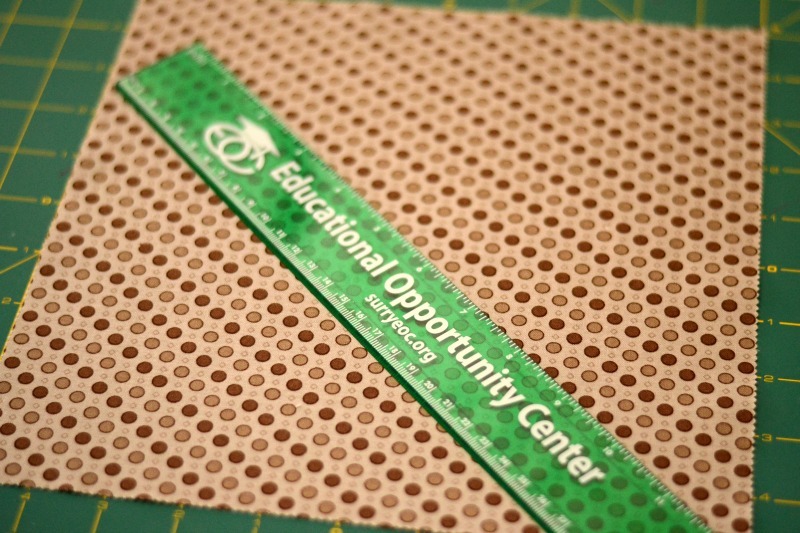 I have found this is easiest to do by placing a ruler diagonally and then cutting along the ruler with the rotary cutter. This step is very important. The more precise these cuts are, the more exact the entire quilt will be. Once cut, leave the triangles in the light and dark piles. Here’s where a little math comes into play. I have four kids, so I knew that I needed to organize the quilt layer cakes squares into five rows of four squares per row. 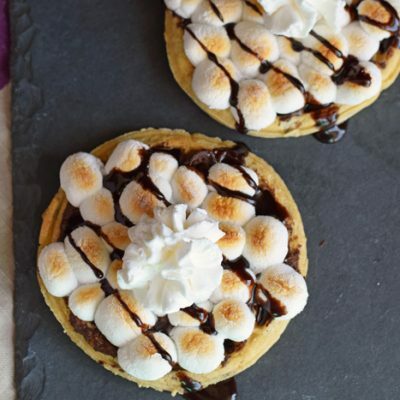 This way, I would have four strips in between, one for each kiddo. 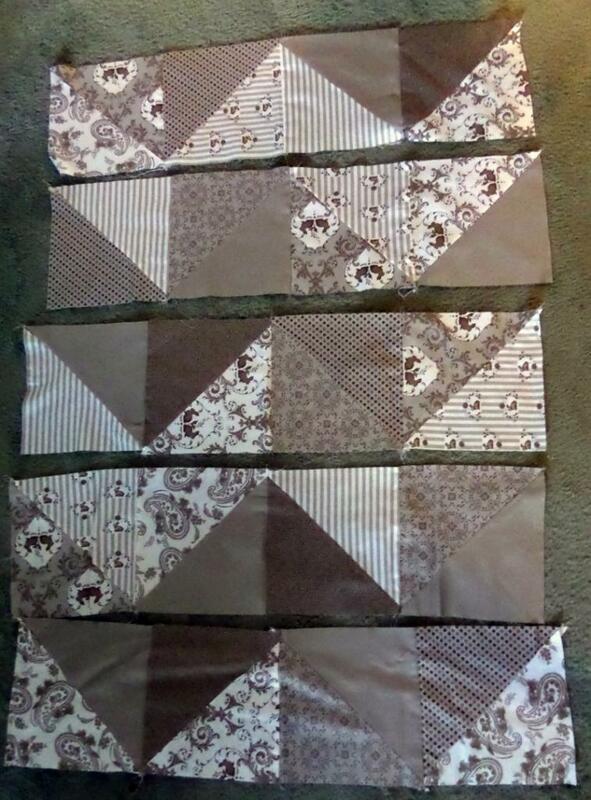 If you have less then four kids, then you can change things up and do four rows of five squares, etc. For the purposes of this tutorial, I will explain the process the exact way that I made the quilt for four kids. Keep in mind that if you decide to change the number of squares, the instructions regarding the number of squares/rows may be different. 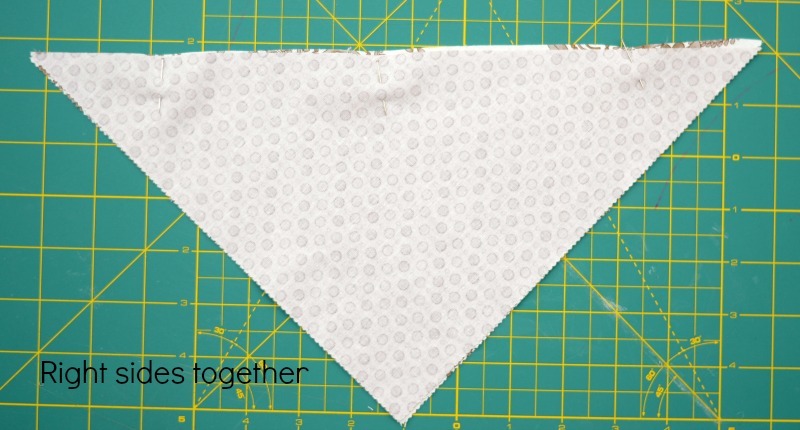 Lay out the fabric triangles to form a square. Each square should consist of a triangle from the light stack and the dark stack. Do this for each row. See the below picture to get a better visual of how I arranged these. I had four of these rows. Time to sew! 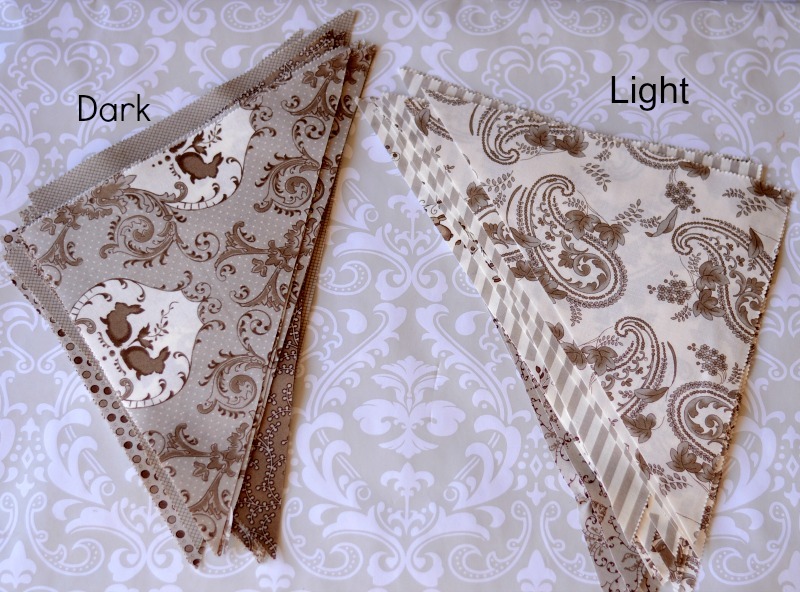 Sew each triangle, right sides together, to form squares using a 1/4″ seam allowance. Iron the squares open. 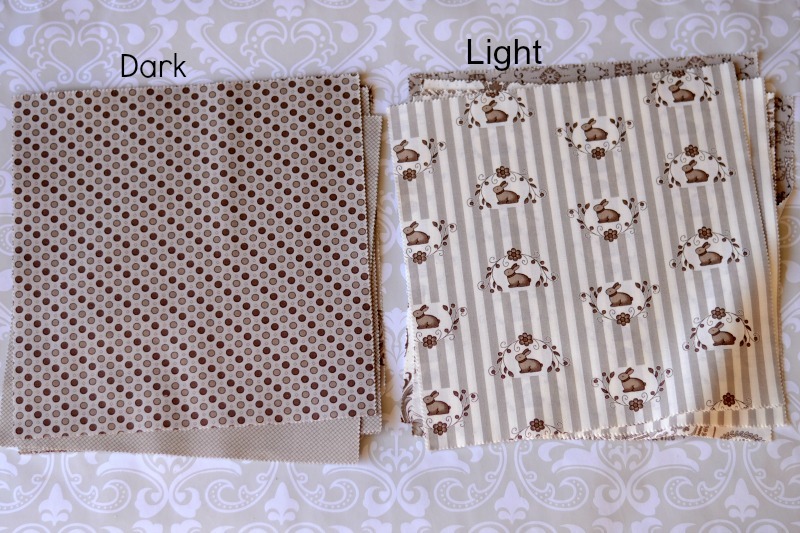 Now sew the squares, right sides together, to form a row using a 1/4″ seam allowance. Do this until all the squares in one row are now all together. Continue this until all the squares in the rows are sewn together. Iron the rows so they are nice and crisp! Place a strip with right sides together on top of the first row of the squares. Stitch with a 1/4″ seam allowance. Iron the seam open. Now take the second quilt row and place it, right sides together, on top of the strip. Stitch with a 1/4″ seam allowance. Iron the seam open. 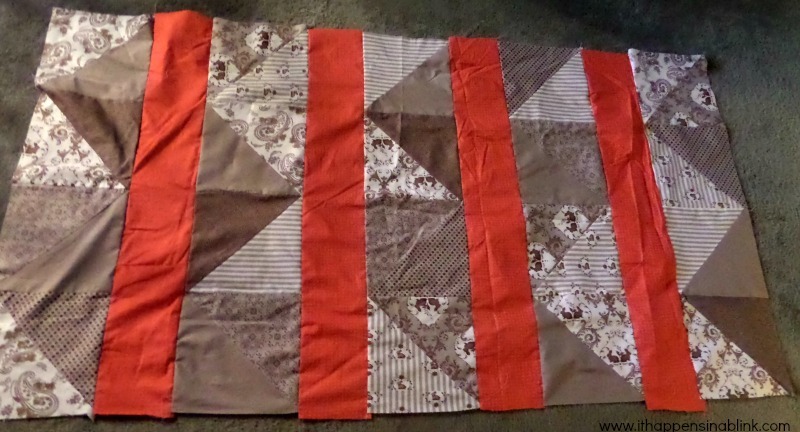 Continue down the quilt until all the rows and strips are sewn together. Now cut the circles and make the silhouettes. 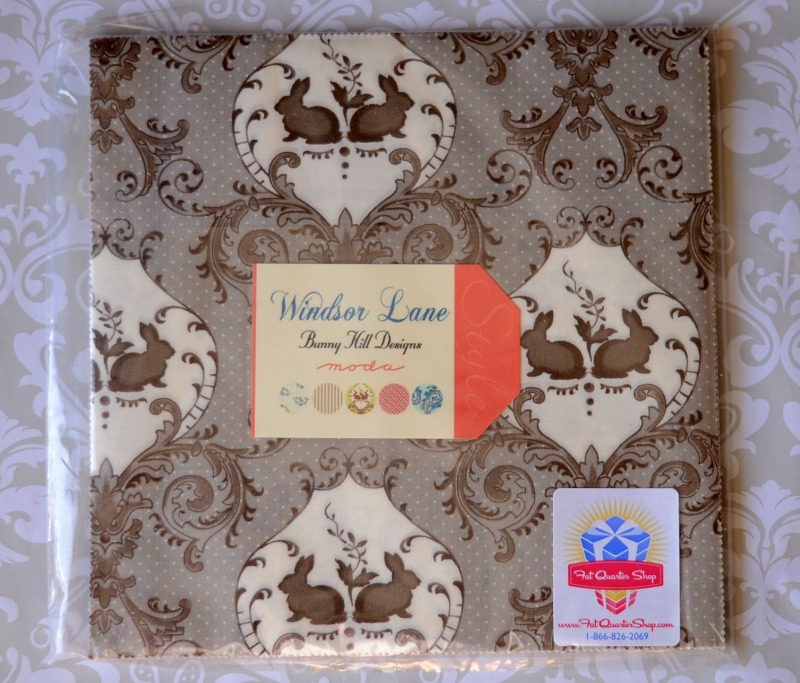 I used pretty much the same method used in the Monogram Quilt Tutorial from Riley Blake Designs, with a few changes that I found accommodated the silhouette addition better. 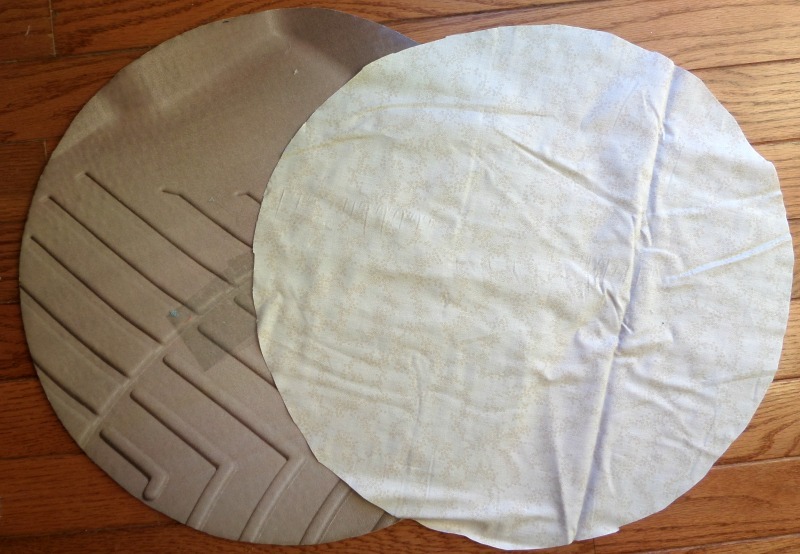 I first cut a fabric circle using a larger cardboard circle, about 13″ in diameter. Next, I took each child’s photo from the side using a digital camera. I uploaded these photos on the computer and enlarged them in a Word document until they filled almost all of an 8×10 page without making the head shape out of proportion. 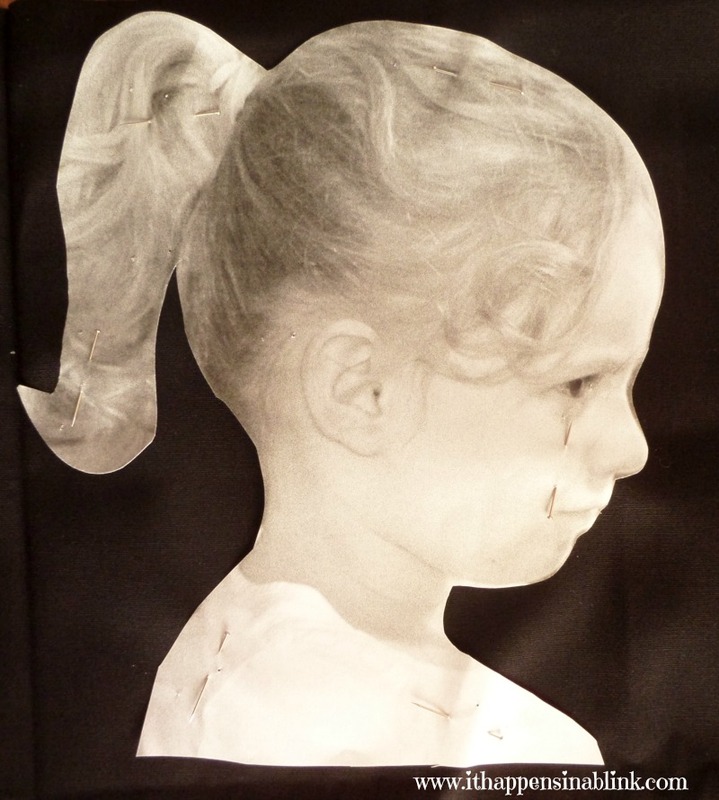 Print the head shapes out in black/white to save on ink. 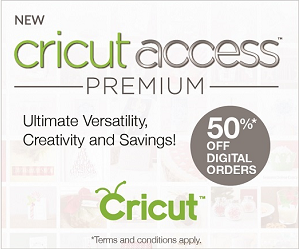 Cut the silhouettes out– they will be used as the templates. 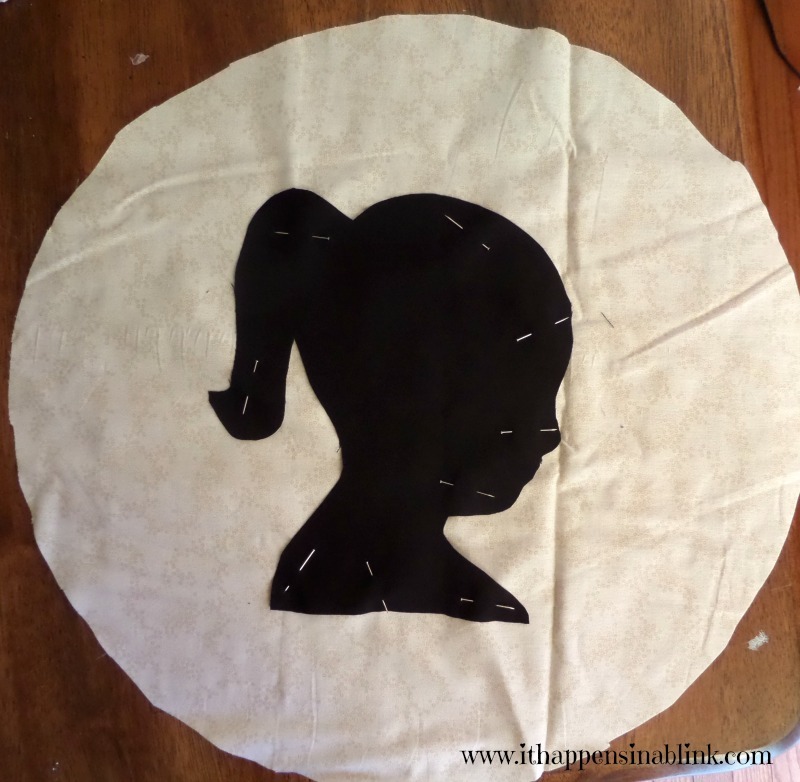 Pin each head silhouette to the black fabric and cut. 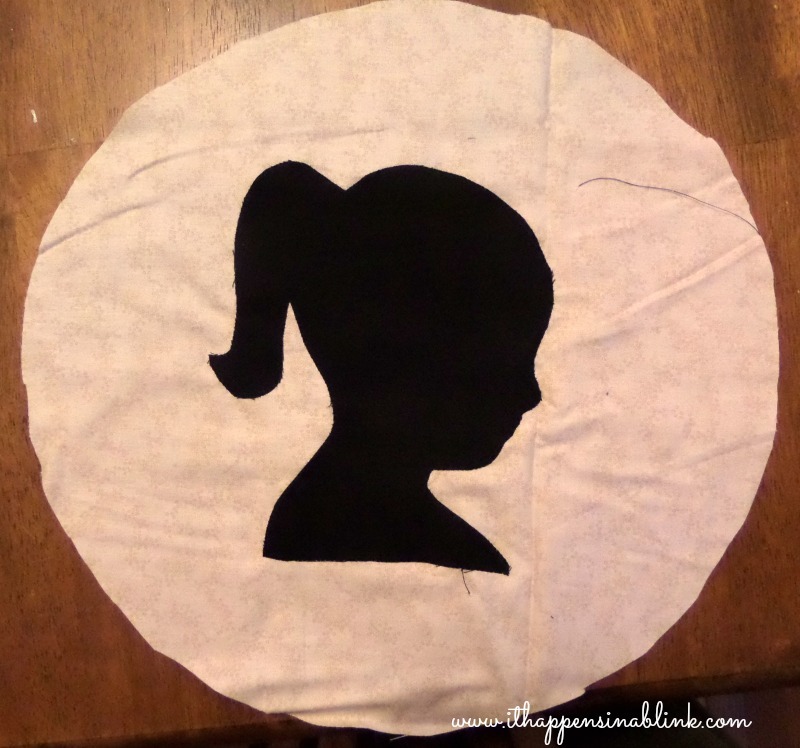 Pin the black silhouettes to the middle of the fabric circle. 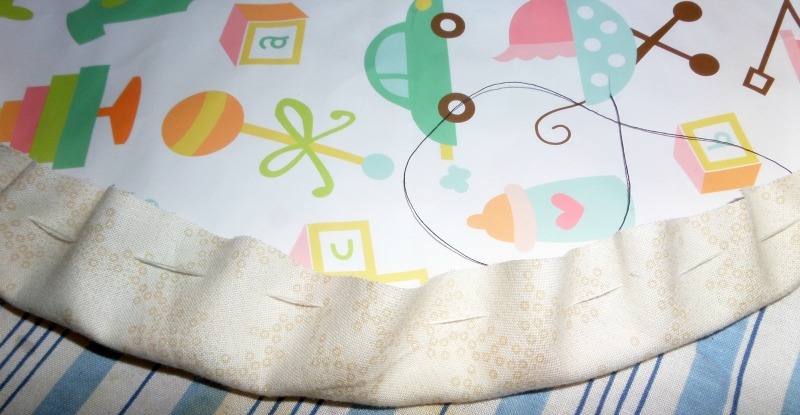 Use a zigzag stitch to sew the silhouette to the fabric circle. 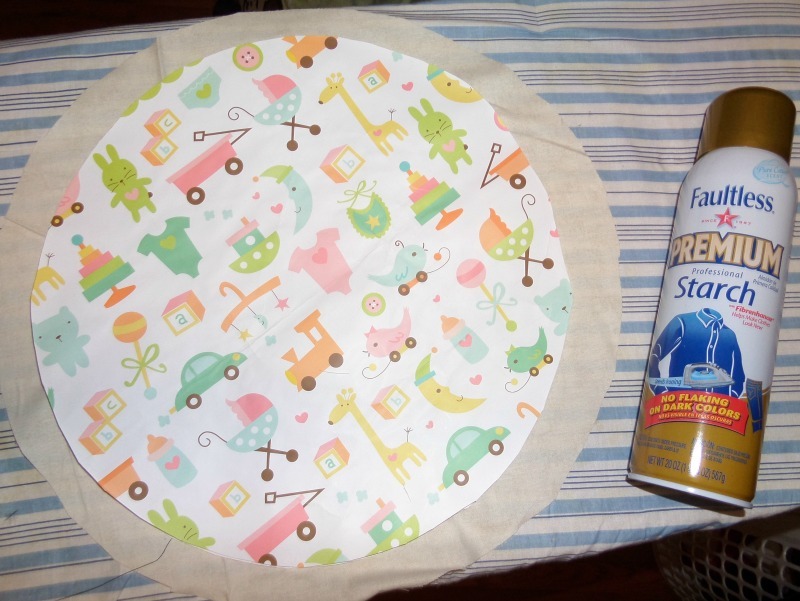 If you have an embroidery machine, now is the time to add the child’s name, etc., to the circle. OK- if you’re still with me, now take the fabric circle to the ironing board. I cut a smaller circle to use for this step. Using a gathering stitch, hand sew a row of stitches around the edge and gather the fabric circle around the cardboard/paper circle. 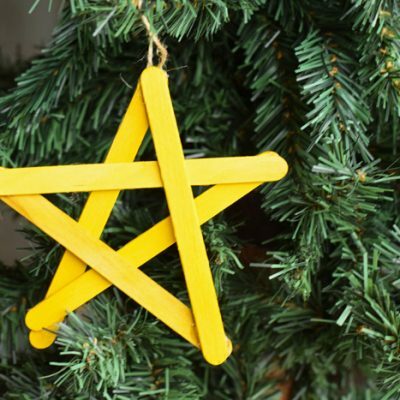 Using starch, iron the edges of the circle crisp and flat. Remove paper insert. Carefully pin the circle on the quilt, centering the circle in line with the first strip of fabric. 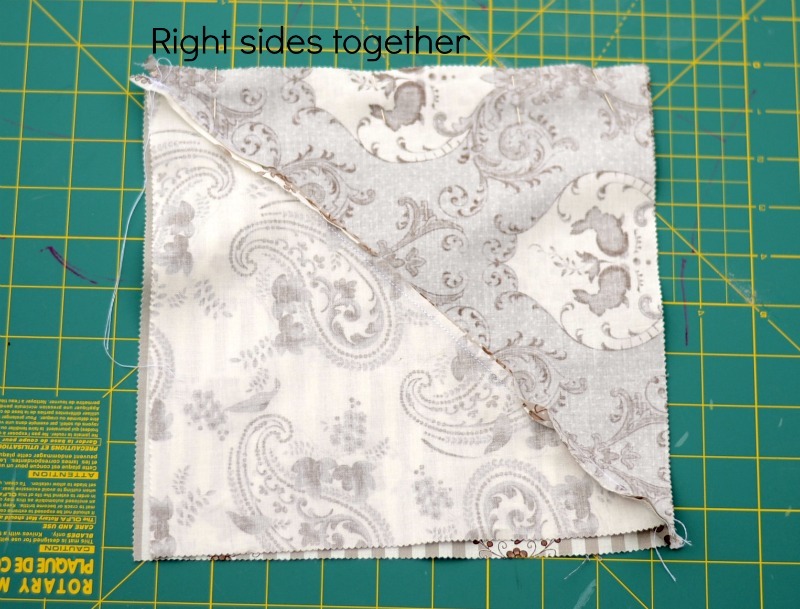 Sew the circle on using a zigzag stitch. Continue this process with all the silhouettes and circles for the rest of the strips. I also embroidered the year on the bottom of the quilt. Iron the quilt one more good time. If you have any uneven edges, cut these so they are straight. See the example below- how some of the rows aren’t lined up with the others? I cut these so they were straight. Combine the quilt backing, batting, and top. Lay the backing fabric, right side down. Lay the batting on top of this. Lay the quilt top on this, right side up. Cut the fabric and batting, leaving a little excess on the sides. I like to do this to make sure everything is stitched together properly. Pin the heck out of the quilt, catching all three layers. Now quilt the quilt top and layers together. This step is definitely NOT my strong point. I usually just sew along the straight lines of the fabric. That’s what I did here. 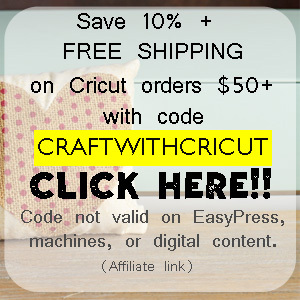 For more reading, see Amy’s (Diary of a Quilter) post about Machine Quilting. Time to bind the quilt! Once again, I’m going to refer you to Amy from Diary of a Quilter. She has one of the best binding tutorials out there- no need to repeat it! Snip all those loose threads, and the quilt is done! 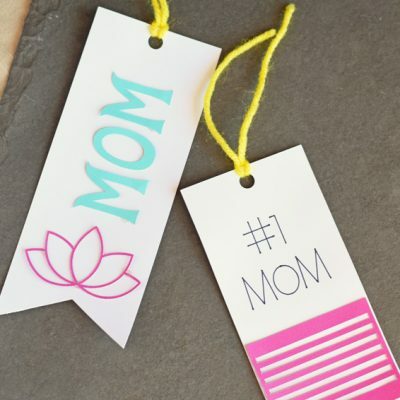 Perfect to keep as a sentimental item for yourself, or to make as a Christmas gift or maybe Mother’s Day gift! That is beyond cool! Makes me wish I had a fancy machine like that! What a great project! It’s something that you can hold on to for the future, something that the kids will love in the future and a great gift. 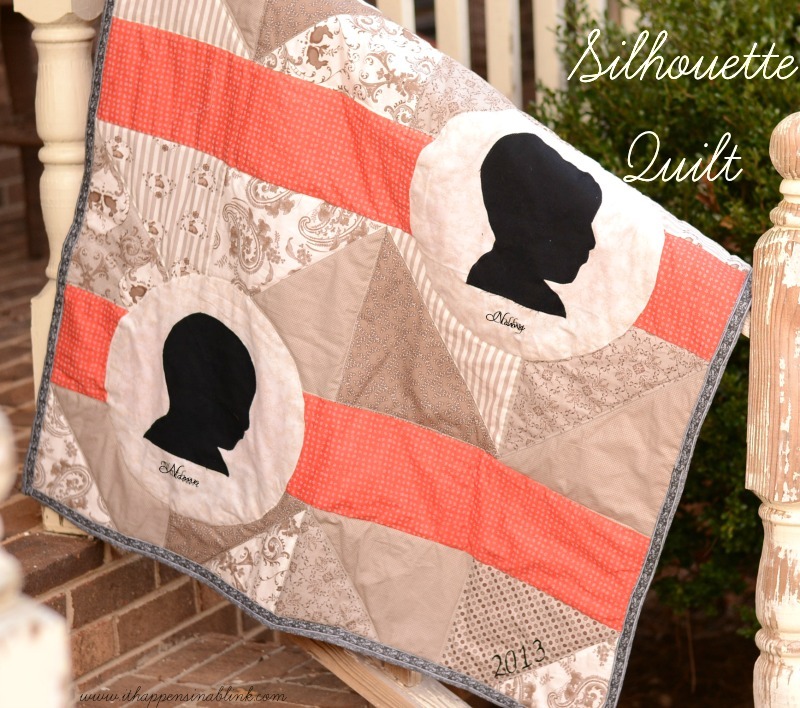 Your silhouette quilt is absolutely adorable and a keepsake. I am so glad to have found it. So pretty! I love how easy it looks to do the silhouettes! Melanie, it turned out beautiful. I’m with you, quilts were actually one of my first true loves of crafting, but I hardly have the time anymore – I haven’t made my son one yet and he is already 4 months old. By this age, I was already plotting out the second one for my daughter! Really lovely, I love the colors and the silhouettes are classic! Thanks, Adrianne! I tried to make a quilt that would be an heirloom, and I really feel like it turned out that way! Melanie- this is so gorgeous. I cannot believe the effort and patience that went into this. You have created an heirloom! Thank you….so sweet of you to say! This is so sweet! What a beautiful keepsake! Beautiful quilt! I love the fabrics and the color scheme! You did a wonderful job! It was a labor of love, so your compliment means so much! 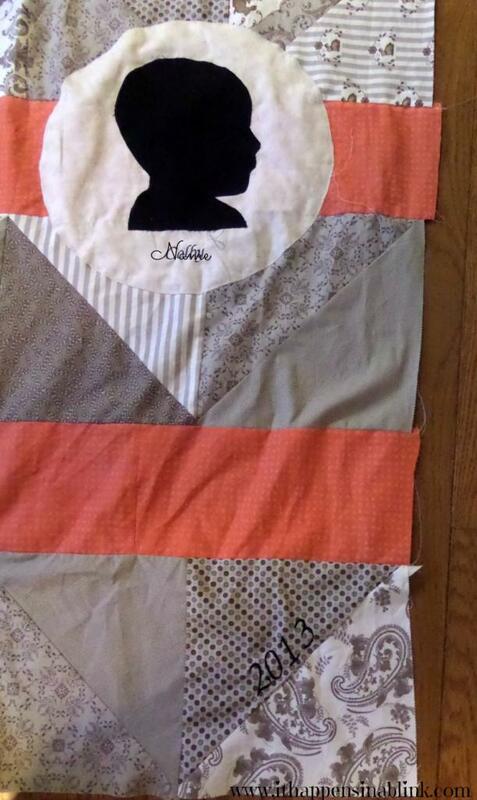 This quilt is AMAZING, Melanie! PINNED! Thank you! It was truly a labor of love! Thank you so very much for posting this tutorial! You are very generous. 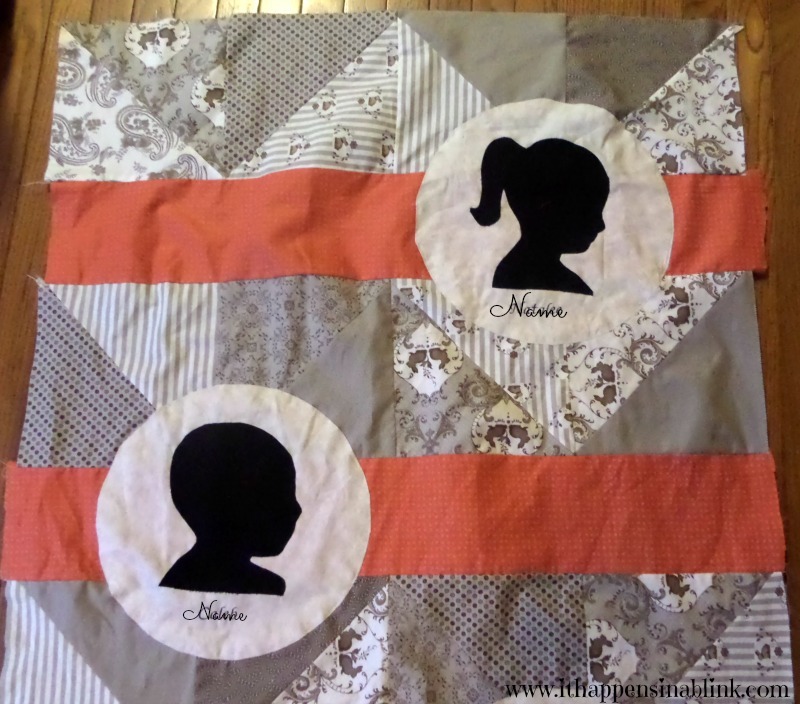 I hope to make a similar pattern using your design for a dear friend who is having her first baby- but switch up the silhouettes to be her matriarchs and sisters! 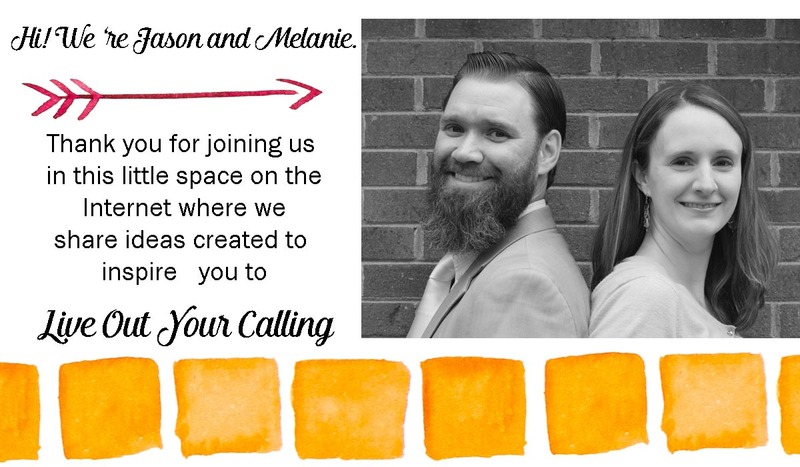 Thanks again for your gracious share! !